Posted May 27, 2016 by Galway Advertiser in News. Female Entrepreneur is an expression Helen McArdle of Feed the Pulse hadn’t given much thought to over the years—even though she has almost always worked for herself. 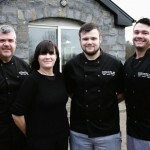 In 2010 Helen started McArdle catering with her husband, Owen and sons, Glen and Dan. They started to provide healthy meals for the elite sports men and women such as the Galway GAA and Connacht Rugby teams. They wanted to find a means to produce healthy meals conveniently and after meeting with Croí to discuss a Healthy Heart dietary profile, they developed a Range of Sauces to fit a healthy heart diet. 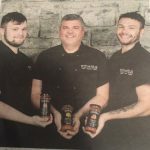 This involved reworking recipes for months and months until they created a range of Super sauces to receive the Healthiest Heart award from Croí. The sauces are high in protein and fibre, low in salt, sugar and fat. They have no artificial colours, flavours or preservatives. This makes the sauces weight, blood pressure, diabetic and cholesterol friendly. The reformulation of these sauces won the business a place in Food Vision program—a European award that recognises only the most innovative trailblazers in food and nutrition. 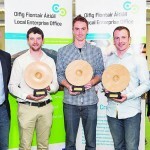 Feed the Pulse is the only Irish company to be placed in the Unilever Foundry and Food Vision Trailblazer Competition. Helen approached the LEO (Local Enterprise Office) Galway for help and completed the Start Your Own Business programme to help develop a business plan and completed more than eight other workshops and seminars in 2015. Helen believes she attended more events at the LEO Galway than anyone else and recommends anyone serious about starting their own business to take the opportunity to do the same. As the result of the LEO supports Helen gained access to the Acorns programme for female entrepreneurs and Bank of Ireland Support for the business. 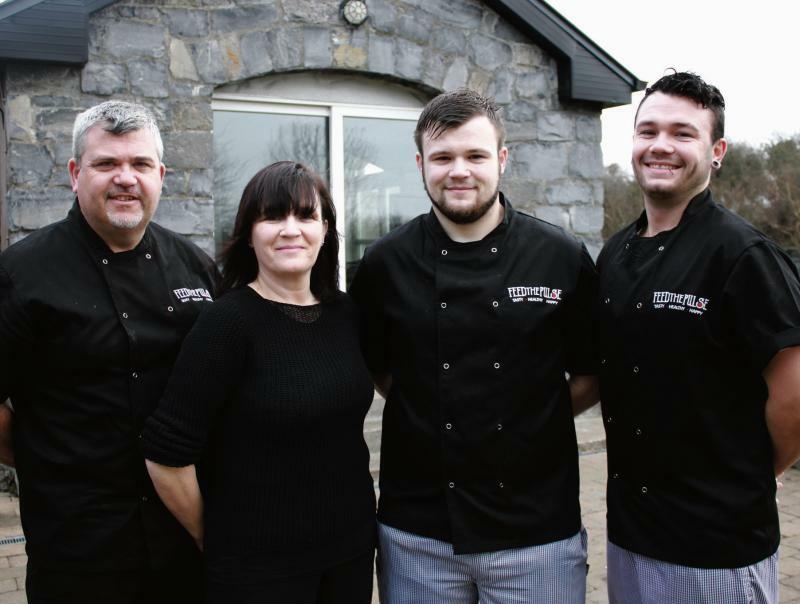 The ability to design a structured long term development plan for the business enabled Helen to access Údaras na Gaeltachta support to scale the business in the future months and years. SuperValu have taken Feed the Pulse on board as part of their Food Academy product range and their range of healthy sauces can be found in a SuperValu close to you. “What we appreciated most about the team in the Local Enterprise Office is their ability to provide exactly what we needed to gain an understanding of different aspects of running a business that we were unfamiliar with”. The LEO Galway offers a range of supports to any business starting up or growing in Galway—Advice, Mentoring, Workshops and in some cases financial support are available. For more information, please visit LocalEnterprise.ie/Galway. For any other queries please call 091 509 090 or to arrange to meet with an advisor.